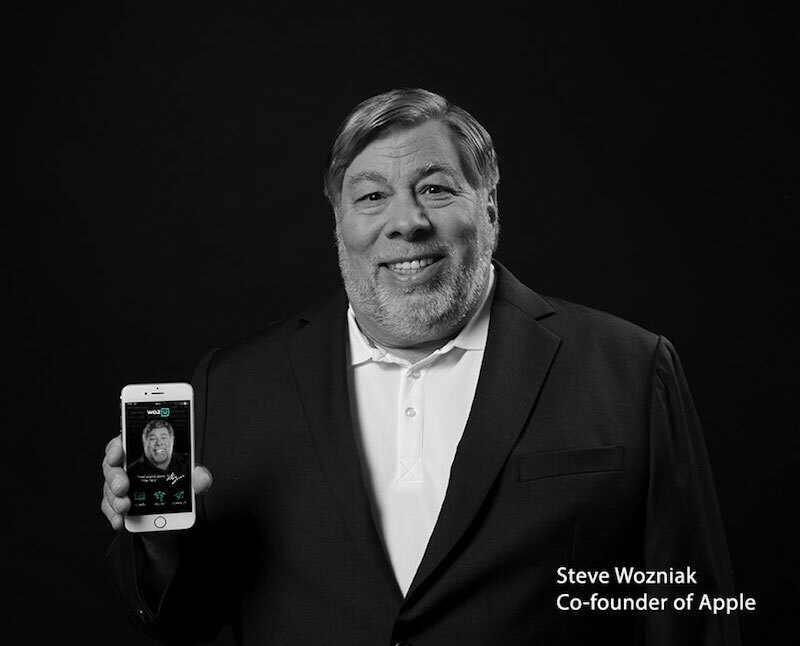 Apple co-founder Steve "Woz" Wozniak has lent his nickname to Woz U, a new online learning institute aimed at educating and training people in coding and other digital skills through a subscription-based curriculum. "Our goal is to educate and train people in employable digital skills without putting them into years of debt," said Wozniak, who co-founded Apple in 1976 alongside Steve Jobs. "People often are afraid to choose a technology-based career because they think they can't do it. I know they can, and I want to show them how." While the announcement suggests that Wozniak founded the institution himself, a footnote at the bottom says it is part of the Southern Careers Institute, a private, for-profit school with seven locations across Texas. Woz U said it aims to get people into the workforce quickly and affordably with the technology-based career best suited for them. Programs launching today train computer support specialists and software developers; data science, mobile applications, and cybersecurity programs are coming soon. "My entire life I have worked to build, develop, and create a better world through technology and I have always respected education," Wozniak said. "Now is the time for Woz U, and we are only getting started." In addition to its website and app, Woz U says it plans to open physical campuses in more than 30 cities across the United States and around the world. Wasn't he a college dropout? Not that he should have stayed, but that "respected education" line just sounds weird. Education is one of the most valuable things you can have. Schools do not necessarily give you education. Education does not necessarily come from schools. I want someone to do to learning technical skills what Duolingo did to learning languages. Make it free. Make it fun. Make it easy. I've experimented a bit with this idea for teaching programming but creating lessons was really hard... maybe I tried making them too customized. Maybe I should have gone more cookie-cutter like Duolingo is. I feel compelled to post this. As someone who spent 14 yrs in post-secondary education, I see evidence of this every day in the new graduates. College/University should ideally be about learning how to learn (and building a framework). The real education comes from real life - your own personal efforts - rather than someone spoon-feeding you canned lecture notes, while telling you what and how to think. We need to stop fitting all the students into cookie-cutter programs, and instead, teach everyone how to learn (ideally before high-school) then encourage curiosity in whatever skillset or vocation they choose to pursue. I Woz U once, and then I learned to code. Oops!! I just entered my name, phone number and email into their "Learn more" form on their homepage. I thought I'd get some info by email about their program, how much they charge, etc. Instead, I got a message saying that I would soon receive a phone call about their program. A PHONE CALL?!?! I don't want to talk to a sales rep!!! I just wanted some more information!! I guess the first clue is that they asked for my phone number...I'm a dope. Anyway, let this serve as a warning to everyone out there. Before you fill out that form, know that they plan to have someone CALL YOU. If you don't want the sales pitch phone call, don't fill out the form! Good for you Woz. Putting something back into society. I'm sure he'll use this position to slam Apple in some way or another. I hope he does a bang up job and really gives people a viable alternative to the traditional CS programs which have devolved, in many cases, into worthless rackets. They're the new high-school diploma. One with a 2.1 GPA. Maybe he can help fix that. I know very little of him, looks like a nice guy if you just look at the picture above.